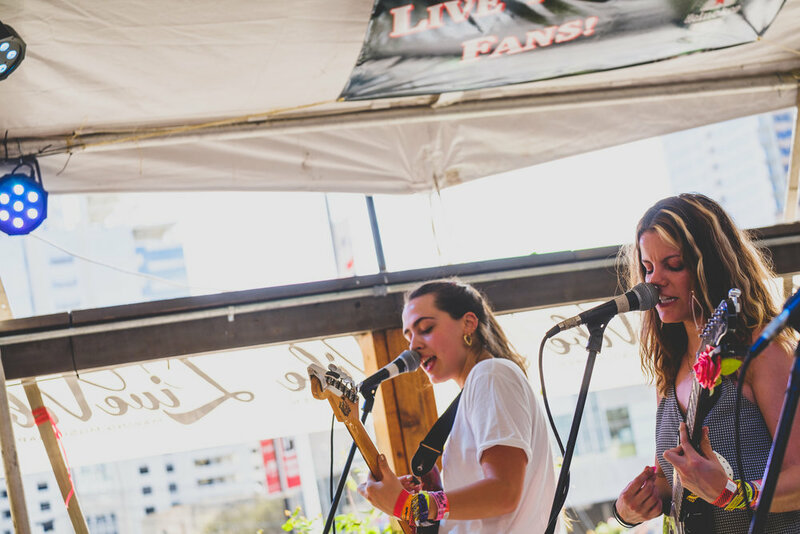 While digging through some of my unedited photos — and trying to ignore some painful memories — I stumbled on this gem of a show with Spain's Hinds from SXSW in March. 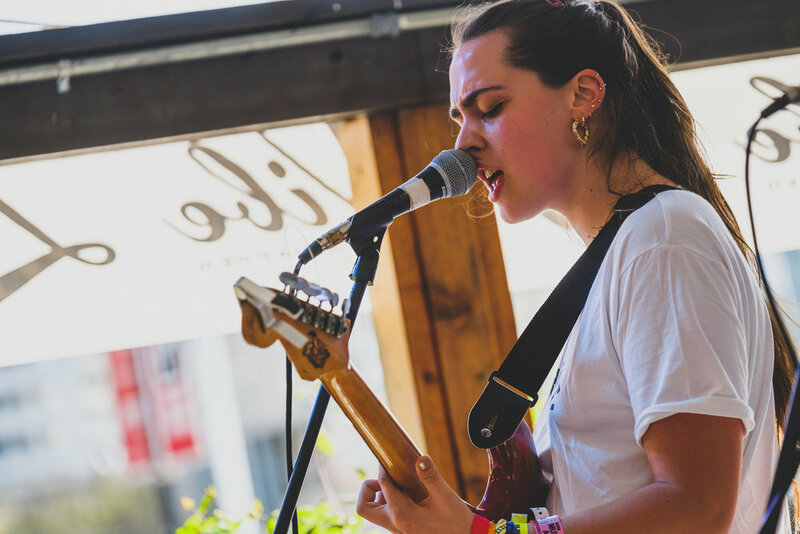 Based in Madrid but on what seems to be an ever-lasting, globe-trotting tour, Hinds won my heart with intimate performances at Sound on Sound festival in November of 2016. I just want them to kidnap me and take me on tour. Like, is that so much to ask? Back at Sound on Sound, Hinds was performing a late-night set on the stage in the campgrounds after the official festival had closed for the day. For whatever reason - you know, festivals - they had all of their gear accept for some of the hardware for their drum kit. After delaying the set for a while, some fans or production people - it's hazy at this point - jumped in and acted as human drum stands, holding the floor tom aloft and steady for at least a song - if not two. It was good times.